Ukrainian human rights defenders addressed an open letter to German Foreign Minister Sigmar Gabriel asking to influence the Russian government in providing the access of doctors from international health organizations to Ukrainians who are imprisoned in Russia and the Crimea for political reasons. The appeal was posted on the website of the Center for Civil Liberties. Human rights activists pointed out that the state of health of the Ukrainian filmmaker Oleg Sentsov, imprisoned in Russia, had recently deteriorated sharply. According to his lawyer, due to lasting hypothermia, Sentsov’s rheumatism has exacerbated and he started having problems with his heart. Also, Dmitry Shtyblikov, who has lost 30 kg and has been brought to a dystrophy, is in need of qualified medical assistance, as well as Oleksandr Kostenko, who risks losing his broken arm if not undergoes a surgery, Stanislav Klykh, who has lost his mental health after suffering torture, Oleksandr Kolchenko who was in a hospital with a diagnosis of "weight deficit," and Vladimir Dudka, who is actually on a self-medication with stomach ulcer. Arsen Dzhepparov needs medical aid over hearing loss and deterioration of sight, Volodymir Balukh has heart and kidney disease, and 19-year-old Pavel Grib has to constantly take supportive medications due to disability. “As of today, about 60 citizens of Ukraine were deprived of their liberty for political reasons in the territory of Russia and in the occupied Crimea. Most of them were subjected to torture, inhuman or degrading treatment or punished for getting their false confessions in actions they did not commit,” human rights activists stated. 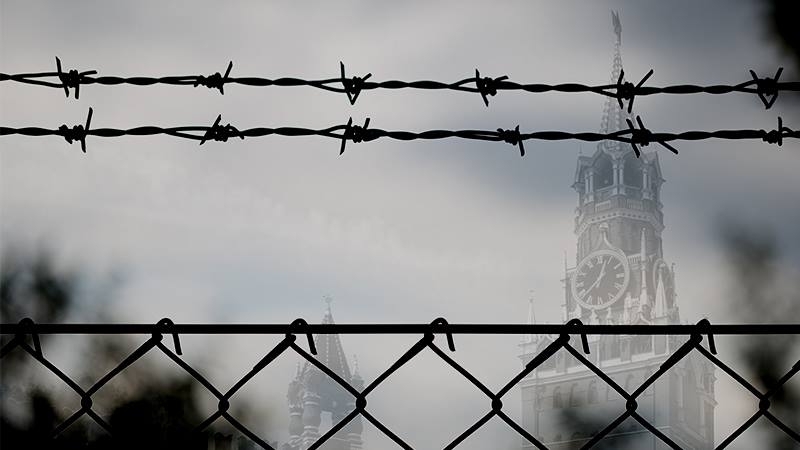 Earlier the Federal Penitentiary Service of the Russian Federation for the second time refused the management of the Vernadsky Taurian National University in organizing an educational process for Crimean political prisoners Oleksandr Kolchenko and Nuri Priumov. Oleksandr Kolchenko restored his studied on the second year in the Geography Faculty of Taurian National University in April 2017. It is also known about Nuri Priumov's desire to get a law degree.